#SPSM Season 3 starts this Sunday! And have we got a treat for you. 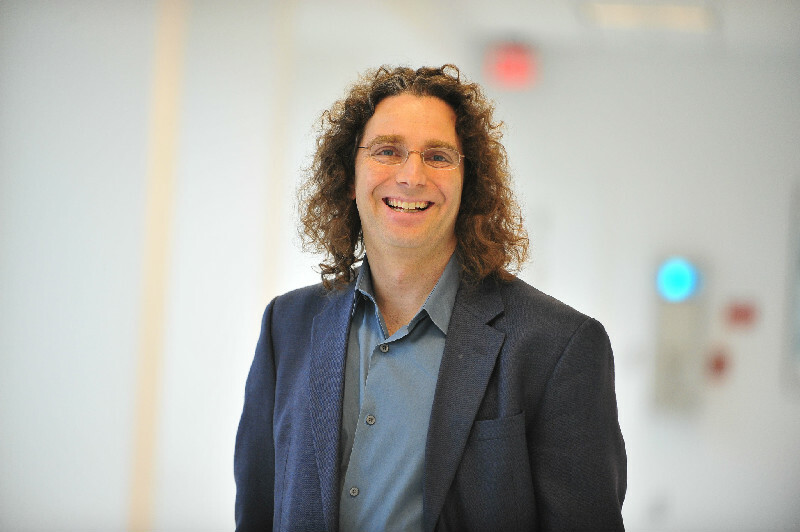 Dr. Philip Resnik, @PSResnik, will be chatting with #SPSM, Sunday 8/30/15, at 9pCT, about his ground-breaking applications of Natural Language Process (NLP) to mental health diagnosis and monitoring, via use of publically available social media data. Additionally, with a new season there is new fun to be had. 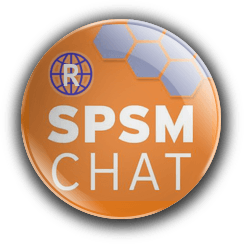 #SPSM community members can now earn badges each chat: http://www.badgelist.com/SPSMchat …And some outstanding #SPSM members are receiving swag from our cafepress shop. We have groundbreaking guest experts, amazing community members, swag, and BADGES. #SPSM is a full service SoMe community, folks. *wink* Misha Kessler will even be taking an #SPSM flag to the top of Mount Everest this year. Stay tuned for more on that. And be sure to read Dr. Resnik’s bio excerpt below…It’s an inspiration.